Want an audio system that will enthrall you for years to come? One that is neutral to the source, has great imaging and awesome bass? Acoustic Frontiers have the solutions you need. Many mourn the ever decreasing number of high-end audio dealers. But why are they closing? Maybe it’s because they don’t have much to add in the way of value. They’ll quite happily sell you some boxes but the transaction ends at the door to their shop. The trouble is that boxes – even expensive ones – are only half the equation. As any experienced audiophile will tell you, the other half is room acoustics and system set-up. That’s where Acoustic Frontiers comes in. Acoustic Frontiers is different. Sure, we sell speakers and amplifiers like everyone else. But we are also experts in room acoustics and system set-up. When you buy equipment from us you get the benefit of all that knowledge and experience. If you purchased speakers from us then we’ll set them up in your home. New subwoofer? We’ll come over and properly integrate it using acoustic measurements. Unlike the dying old school high end retailer the transaction does not end at the door…it starts there. Our new-school approach combines many elements that audiophiles might be initially skeptical about – acoustic treatment, room correction, subwoofers and sub crossovers, alongside the more traditional categories of speakers, pre- and power amplifiers and music servers. Make no mistake – whilst these non-traditional elements make achieving great sound possible in any living environment, it takes knowledge and skill to use them properly. Our differentiator is that we know how to use and apply these tools; our business has grown on the back of audiophiles coming to us for help with their room acoustics, and we’ve field proven these solutions over and over again. Audio dealers have free reign to sell whatever equipment brands they want. 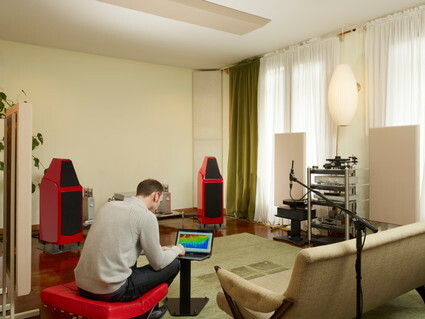 During the course of our audio consulting work we’ve been to many, many homes and listened to many, many systems. Very little leaves a lasting impression. We keep our brand line up small simply because we haven’t found many things we like enough to sell them to our customers. Speakers – We’ve been exposed to a lot of speakers through our acoustic consulting work and very few brands have impressed us like ATC. Haven’t heard of ATC? They’re the speaker of choice for artists such as Pink Floyd, Mark Knopfler, Tom Petty as well as mastering engineers like Doug Sax, Bob Ludwig and T-Bone Burnett. Recording engineers and musicians have good ears, and there is a reason why they are choosing ATC. ATC truly and deeply understand the science of loudspeaker engineering. A read of their company brochure reveals the down-to-earth clarity of expression that only comes through complete mastery of speaker design. ATC manufacture all their own drivers in house, from their new tweeter to their famous dome midrange and “Super Linear” woofers. 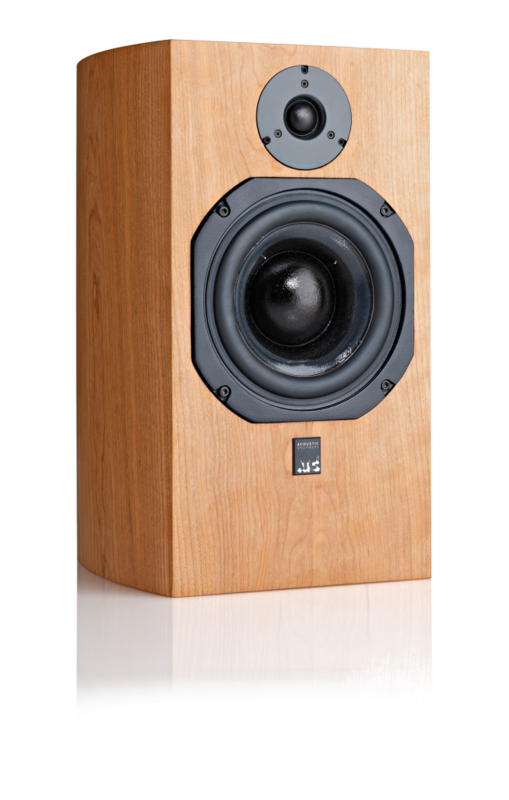 These speakers are truly high resolution; tracking micro and macro dynamic variations like few others. Bass accuracy is superb thanks to sealed box alignment in their smaller speakers and “low Q” porting in their larger speakers. 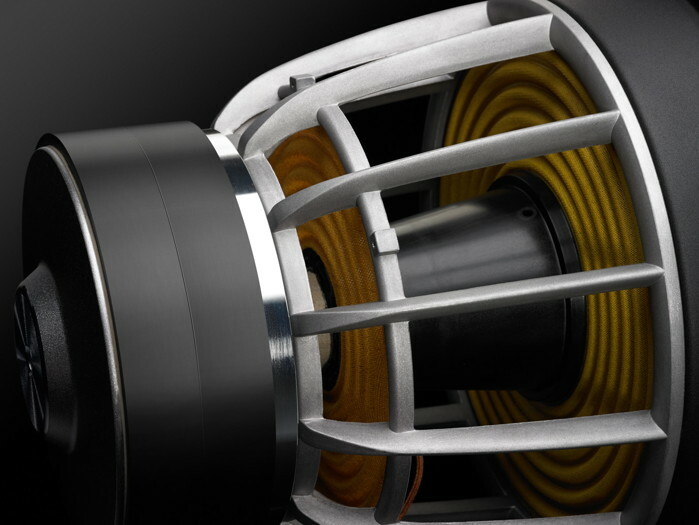 Every speaker manufactured by ATC is measured, and pairs matched to within 0.5 dB, resulting in great imaging stability. Many of their speakers have an option to “go active”, with an onboard crossover and dedicated amplifier per driver. There are only upsides to going active with ATCs, because they make great power amplifiers. Power Amplifiers – The job of an amplifier is to provide enough power to cleanly drive speakers to the desired SPL. Nothing more, nothing less. There are many, many good power amplifiers on the market. This category is therefore less critical and has more options than others. Our recommendations are the venerable Parasound Halo line and the new NAD Masters amps using Hypex NCore technology. Subwoofers – Virtually every system benefits from subwoofers. Multiple subwoofers fill speaker boundary interference related suckouts and cancel room mode resonances. They provide extension down to 20Hz so you can hear and feel everything on the recording. With a sub or two in your system you’ll hear an increase in clarity and dynamics, the result of the woofer in your speakers not having to work so hard. For best results the bass to your speakers should be rolled off using a subwoofer crossover. We think JL Audio own the high-end audio subwoofer category. Their Gotham, Fathom, E-Sub and Dominion series subs are without reproach sonically, look good and are made in the USA. The only reason to choose something other than JL would be for reasons of cost, and for people with lower budgets we recommend SVS. Subwoofer Crossovers – Every system with a subwoofer needs a crossover. These devices redirected the bass from the main speakers to the subwoofers, allowing the speakers to play louder and cleaner and the subs to cancel peaks and fill suckouts in the bass response. We offer the fully analog JL Audio CR1 as well as digital products from DEQX and Trinnov that also provide pre-amplification and room correction. A more esoteric solution is the ExaSound E28, which is an 8 channel DAC and can be used with the software based crossovers in JRiver Music Center and Pure Music. Pre-amplifier – The main functions of a pre-amp are to switch between sources and control volume. Since we like all of our systems to have room correction and subs (and hence require a subwoofer crossover), we typically recommend DEQX or Trinnov, because they include all of these capabilities. DEQX offer the HDP-Express II, PreMATE, PreMATE+, HDP-4 and HDP-5, all of which provide six digital and two analog inputs and remote volume control. The DEQX processors are hugely versatile devices, providing not only pre-amp functions but also speaker/room correction and digital crossover. Trinnov have the Amethyst and ST2 Hi-Fi. DEQX and Trinnov are different products, but they both sound superb. Another option, assuming you have room correction capability elsewhere in your system, is the NAD M12, which can also work as a music server when configured with the optional BluOS card. Room Correction – Even rooms with heavy acoustic treatment, carefully set up speakers and multiple subwoofers benefit from room correction. Why? Because there are nearly always a few sub-100Hz room mode resonances that can be dealt with through equalization. We have first hand experience of nearly every room correction system out there. Only a few meet our stringent requirements – they should transparently fix bass issues and improve soundstaging without changing speaker tonality or reducing resolution. Room correction, done properly should only add to the experience, not detract from it. Digital parametric EQ, as found in the DEQX processors, as well as Trinnov and Dirac Live are the only products that meet our requirements. Music Servers – There are many interpretations of “music server”…but fundamentally you need to have the ability to rip optical media, redundantly store data, playback files via digital or analog outputs, control what is playing via a user interface, download hi-resolution files and stream from services like TIDAL. Most “music servers” do not do all these things, and neither should they if you have other ways of doing them that work for you. For reasons of reliability and usability we think that dedicated hardware from Bluesound or Aurender is the best solution for most people rather than a Windows or OSX server using JRiver or Pure Music. Whatever you choose, Acoustic Frontiers can help you with the whole ecosystem required to put a music server in place. We have the knowledge and tools to install a wired Ethernet network in your home, set up robust whole house wireless or configure a network attached storage (NAS) drive for redundant media storage and access from anywhere in the world.